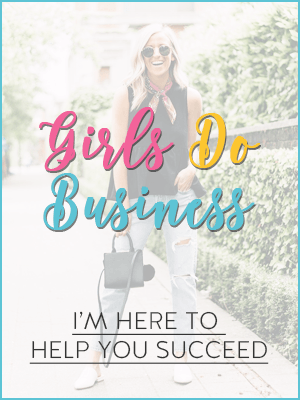 With so much to do and so little time to do it in, when you become a business owner there are so many hats you find yourself needing to wear on a daily basis. However, in the midst of operating your business on a day to day basis, it can be easy to focus on anything but the legal considerations that conducting a business brings with it. Look on many a company website or accompanying literature and you’ll no doubt find a section of terms and conditions. This is an agreement which covers the specific details or services and products which you offer as a business and covers you should anything happen once a customer has purchased from you. Most businesses make the costly mistake of believing they’ll never need an attorney unless they hit a significant snag. However, legal issues can and, more than often, do arise in even the smaller of companies. Therefore, acquainting yourself with an attorney in the early days of your business venture is usually an excellent idea and a sound investment for future peace of mind.